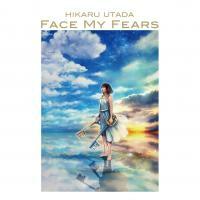 Don't Think Twice is an ending theme song performed by Utada Hikaru. It is the English counterpart to Chikai. Did you really think I could say no? So why do I say things I don't really mean?